Here at Cordcutting.com, we think pretty highly of the current generation of streaming boxes, including the Roku Ultra. Roku and its competitors are great ways to organize your paid content subscriptions and get them all in one place. But Roku is about more than just watching Netflix and Hulu – its channel selection also features a small army of free apps, which will let you watch content without that monthly subscription fee. The best free Roku channels are free to both download and to use, and won't come after you for subscription fees or per-viewing costs. There are a lot of free channels on Roku (including one for just about every church under the sun), but a few channels stand out from the rest. That's why we're counting down the best free Roku channels here. When we say free, we mean free: these channels are all free to download and free to use. A couple have paid tiers, but we evaluated only the free options when determining which channels made the list. So dive in – and if we left out a favorite of yours, sound off in the comments! ‘s ad-supported model is becoming more popular, with competitors like Tubi TV popping up here and there. Crackle has a small but solid little library of quality content, though the streaming quality is a drawback. Since the price is right, Crackle deserves a spot in your streaming rotation. A couple of Roku's music channels are free. iHeartRadio's channel is unique in that it allows you to listen to traditional radio stations live. There are commercials, of course (it's radio, after all), but you won't have to pay anything to listen. Plus, you can create your own customized stations, very much like you can with Pandora. 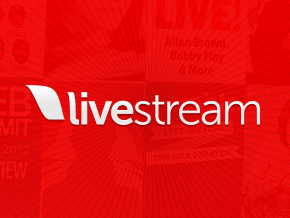 Livestream is best thought of as a platform rather than a unified service. A ton of different content developers use Livestream to reach their audience – and if you're lucky, that list might include your local news station. Livestream's content selection is still growing, but it's already one of the best free Roku channels. , but it's a solid channel and won't cost you a dime. 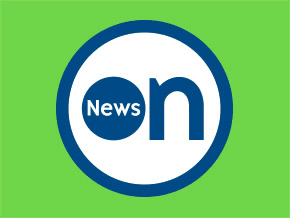 NewsON offers free streaming of news channels from around the country, and if your local news station is one of the participating networks, it's a great way to get live local news. Pandora's free online radio service is a nice way to turn your Roku into a juke box for a while. There are plenty of other quality music streaming services available, but Pandora has arguably the best free version. Pandora's paid version ditches the commercials, but their free version is robust enough to make this list on its own. 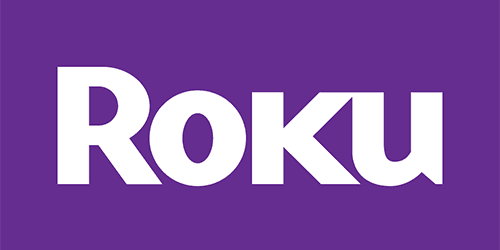 Lots of television networks have their own Roku channels, but almost all of them make you log in with your cable provider in order to stream the content. 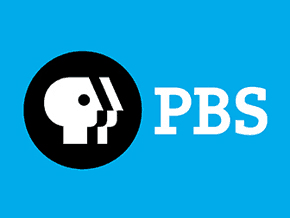 Not so with PBS! You'll get access to great documentaries and programming without having to pay a dime. Like a few other channels on this list, Pluto TV is a free ad-supported content streaming service. But Pluto is very different from Crackle or Tubi TV – instead of providing on-demand streaming (like Netflix does), Pluto offers live TV (like Sling TV does). 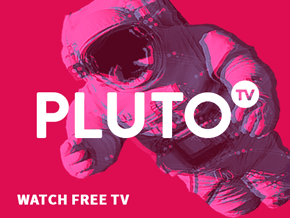 Pluto's channels are assembled by its staff, and use free streams and internet videos, so you won't get familiar channels like FOX or CBS. Still, Pluto does offer some great channels. You'll even get live news and shows that originally aired on cable. Not to be confused with the more extensive (and far less legal) streaming service Popcorn Time, Popcornflix is a free ad-supported Crackle competitor. As always, you get what you pay for, so expect a smaller content library. Still, with enough free streaming services on your Roku, you'll always be able to find something to watch for free. 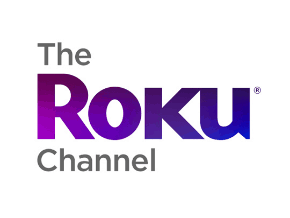 Yes, that's right: Roku has its very own Roku Channel for your Roku. It's a Roku within a Roku! Roku-ception! Russian dolls of Roku! Whatever you want to call it, here's what it means: free movies. Some of The Roku Channel's content is borrowed from the other free services on this list, but other offerings are entirely unique. Roku's own free channel is easily one of the best free channels on Roku, so check it out. The Roku isn't the ideal device for playing local content, but it manages the task fairly well. Just load some videos in the supported file formats (including .mp4 and .mkv) onto a USB stick and plug them into your Roku. 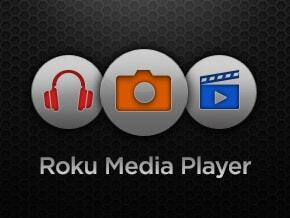 Roku Media Player can also handle photos and music. There are some great sports channels on Roku, but not that many of them are free. 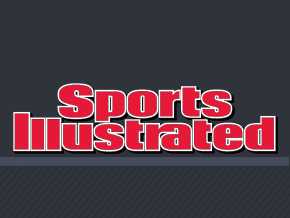 Sports Illustrated is probably the best of the free options. You can load up sports news videos on demand, and the channel will even play them all in a row for you, providing an acceptable substitute for your old cable sports news programs. Like Crackle, Tubi TV is a free ad-supported streaming service. As you'd expect, the content library is nowhere near as large or as high-quality as Netflix's, but there are still some gems hidden in there. Between Tubi TV, Crackle, and Popcorn Flix, there's always something decent to watch for free. 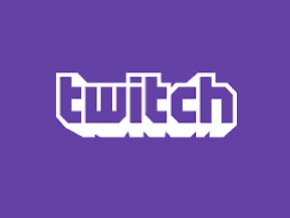 Twitch is a must-have channel for e-sports fanatics. It offers free streaming of competitive and casual video games. Like YouTube, Twitch offers a premium tier, but if you can live with ads then you'll never need to pay a subscription fee. For video game fans, this is the definitive streaming app and clearly ranks among the best free Roku channels. The original free streaming service! YouTube has since introduced a paid ad-free service called YouTube Red (read our review here) and an OTT TV service called YouTube TV, but we're including it on this list because there's just so much great content outside of the paywall. In addition to the usual user-generated YouTube content, there are a surprising number of feature films and TV show episodes available on YouTube. 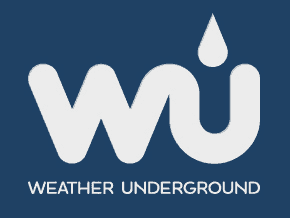 Weather Underground (or simply WU) made our list of the best weather channels for Roku. And since it's totally free, it belongs on this list as well! You can set up this channel with your address so that you can get local weather and weather predictions at a glance.